If a recipe calls for three or more eggs, it is important to choose a replacer that will perform the same function (i.e., binding or leavening). Trying to replicate airy baked goods that call for a lot of eggs, such as angel food cake, can be very difficult. Instead, look for a recipe with a similar taste but fewer eggs, which will be easier to replicate. When adding tofu to a recipe as an egg replacer, be sure to purée it first to avoid chunks in the finished product. Be sure to use plain tofu, not seasoned or baked, as a replacer. 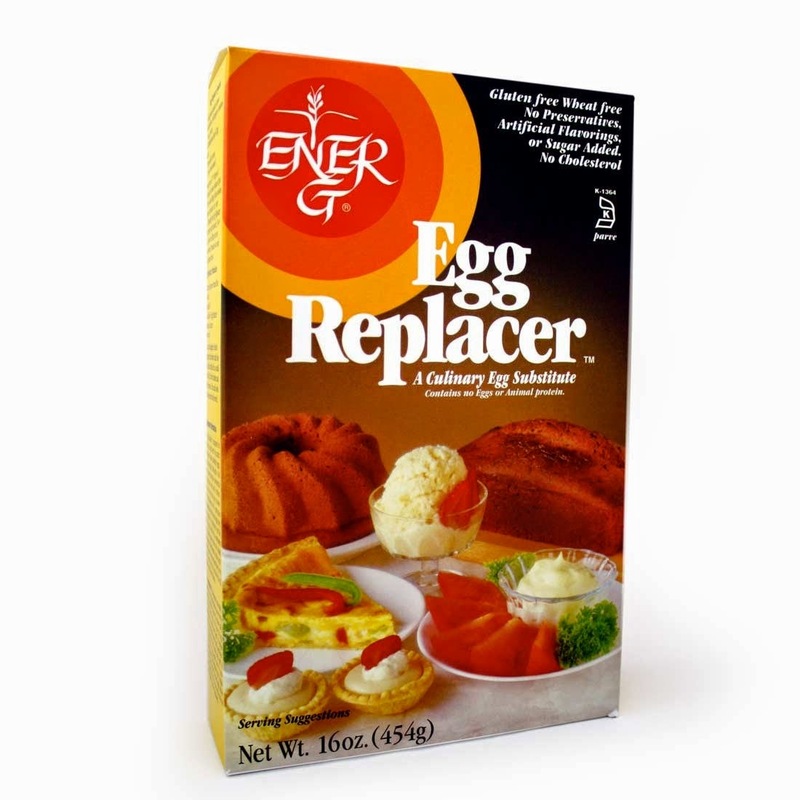 Powdered egg replacers cannot be used to create egg recipes such as scrambles or omelets. Tofu is the perfect substitute for eggs in these applications. If you want a lighter texture and you’re using fruit purées as an egg substitute, add an extra 1/2 tsp. baking powder. Fruit purées tend to make the final product denser than the original recipe. If you’re looking for an egg replacer that binds, try adding 2 to 3 Tbsp. 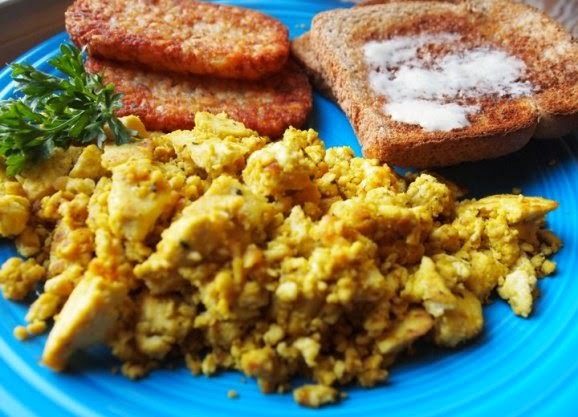 of any of the following for each egg: tomato paste, potato starch, arrowroot powder, whole wheat flour, mashed potatoes, mashed sweet potatoes, instant potato flakes, or 1/4 cup tofu puréed with 1 Tbsp. flour.